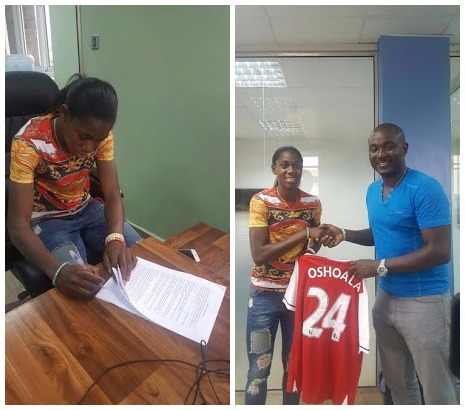 Arsenal Ladies forward and Super Falcons star, Asisat Oshoala has been announced as the latest brand ambassador of leading sports betting company, NairaBET. 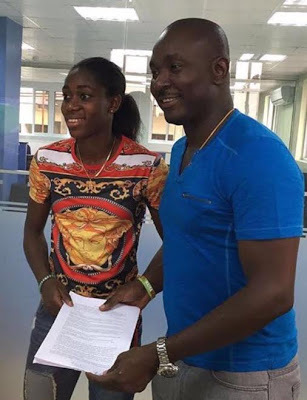 Asisat, who was named best player and was the highest goal scorer at the 2014 FIFA U-20 Women’s World Cup in Canada was unveiled at NairaBET headquarters in Lekki at the weekend. 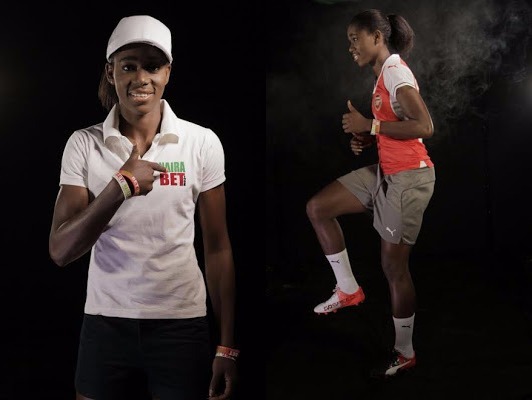 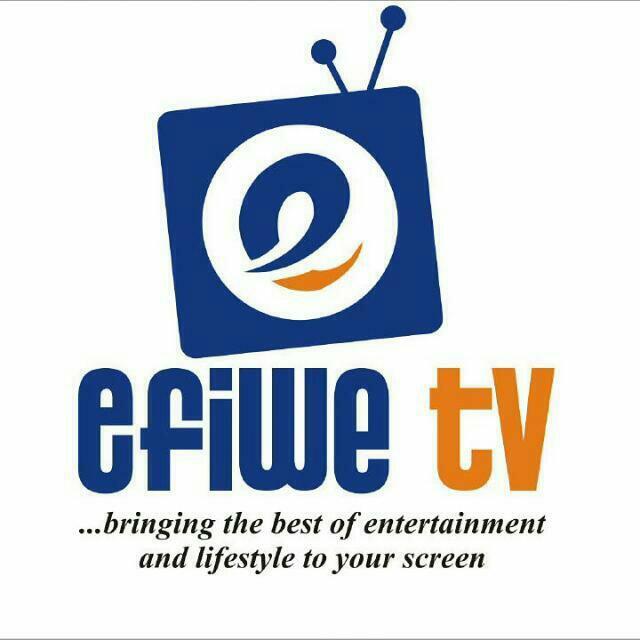 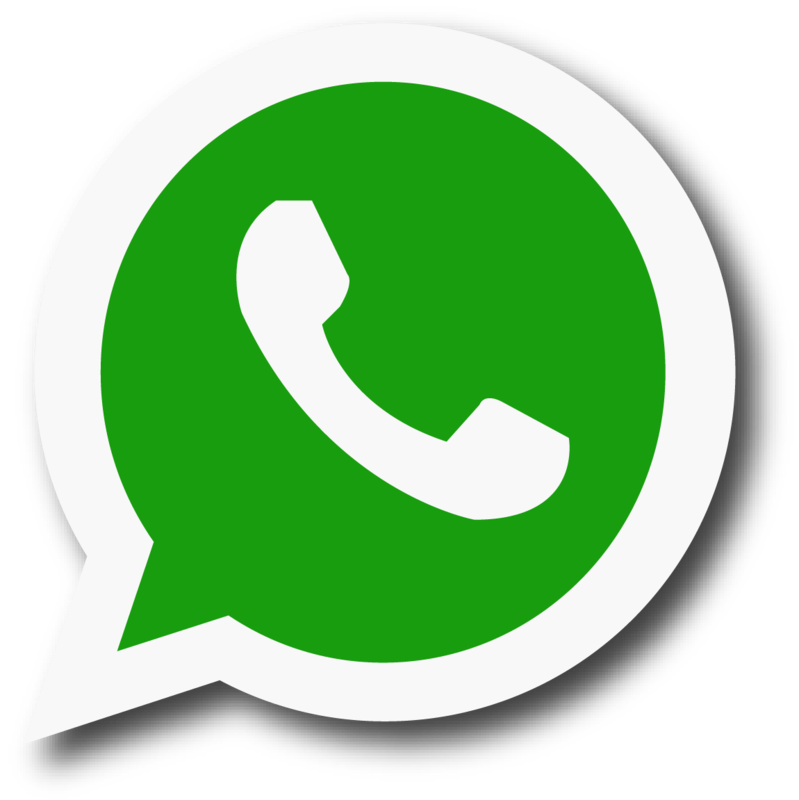 The former Liverpool Ladies star, who joined Arsenal Ladies earlier in the year, says, I am very proud to become a brand ambassador for NairaBET.com and I am looking forward to an exciting adventure with them’.